Volunteer work helps refugees to become more active, get out of the AZC, meet Dutch people and learn about our culture and language. 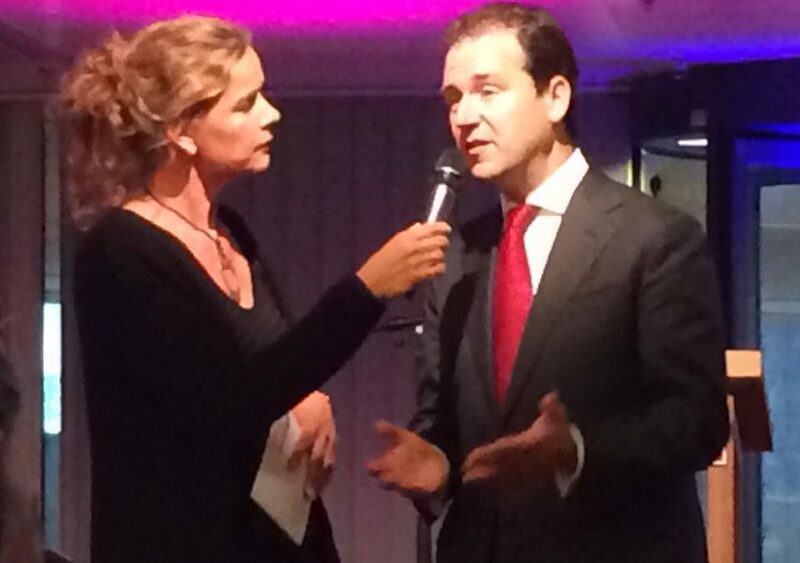 Minister Asscher of Social Affairs is working on a program to create more opportunities to perform volunteer work while refugees are still in the AZC. The next 2,5 years, 25 ‘gemeentes’ will create projects with the aim to create volunteer work for refugees who are still in the AZC. Pharos is actively involved in this project and currently we are helping Pharos to establish an Expert Pannel. The purpose of this Expert Pannel is not only to talk about refugees but also use the real life experiences of refugees themselves so solutions can be made together with experts who live or lived in an AZC themselves. We are looking for 6 refugees who like to help and participate in this Expert Pannel. We need refugees who like to contribute and share experiences and ideas. You will assist and advice the projectleaders of the project and help them to create solutions. In the next 2,5 years, about 4 meetings will take place. The first Expert Panel meeting will take place THIS MONDAY, SEPTEMBER 5 IN AMSTERDAM from 9.30 AM till 3PM (address will follow). Lunch is included for free and you will receive €50 cost compensation for your travel costs etc. In this first session, Marieke Stoppel will explain more about the program and plans. Also in collaboration with graphic designers and marketing experts, a logo and brandname will be created. Together with the Expert Pannel, Marieke likes to share ideas about a certificate program for refugees who perform volunteer work and ideas about how to find refugees for the volunteer projects in the AZC’s. It is important that the Expert Pannel consist of both male and female members and preferably we have refugees form Syria but also Eritrea, Iraq and for example Afghanistan (we want to have a reflection of the different cultures living in the AZC’s).